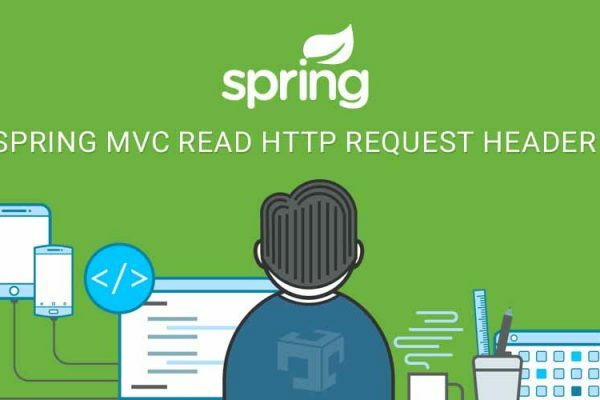 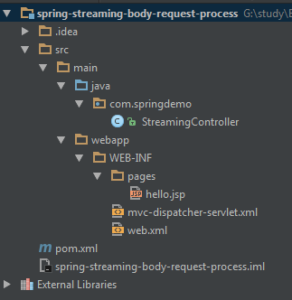 This is example of download file using streaming using spring framework. 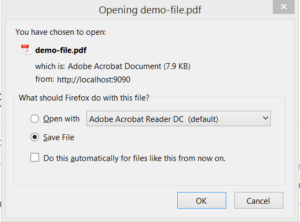 So many time user want to download large file at that time instead of direct download file it better option to provide steaming. In steaming server is writing file and brawler is downloading file parallel, server send file in chunk.